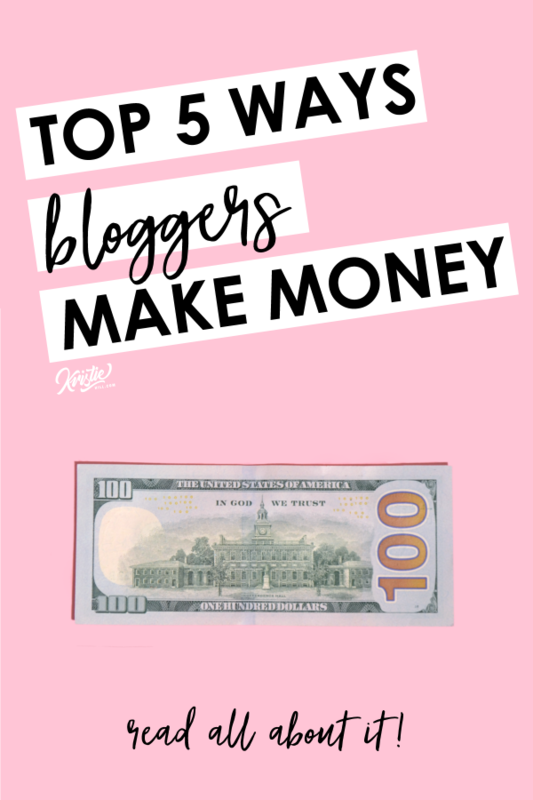 Kristie Hill - Grow your blog business. 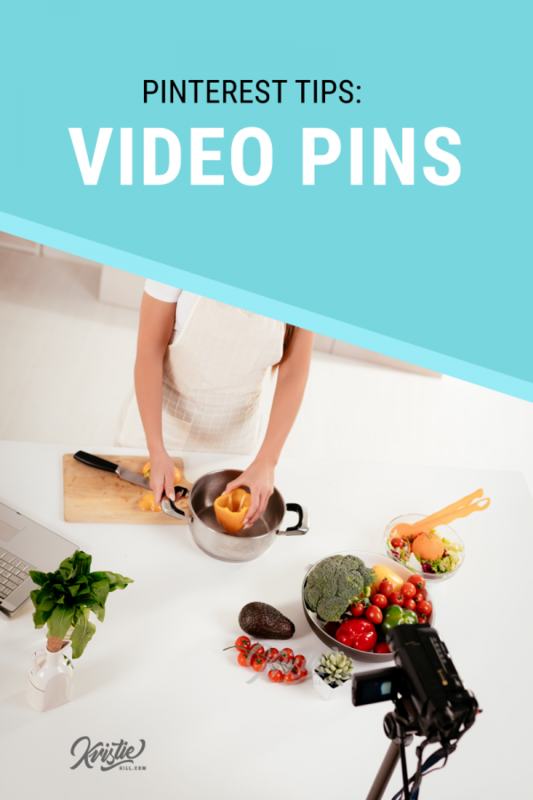 Straightforward and super helpful instructions to help you start and grow your blog. Ready to make your blogging debut? Sign up for my free how to start a blog course and get started the right way. Strategy is key. So is ice cream. 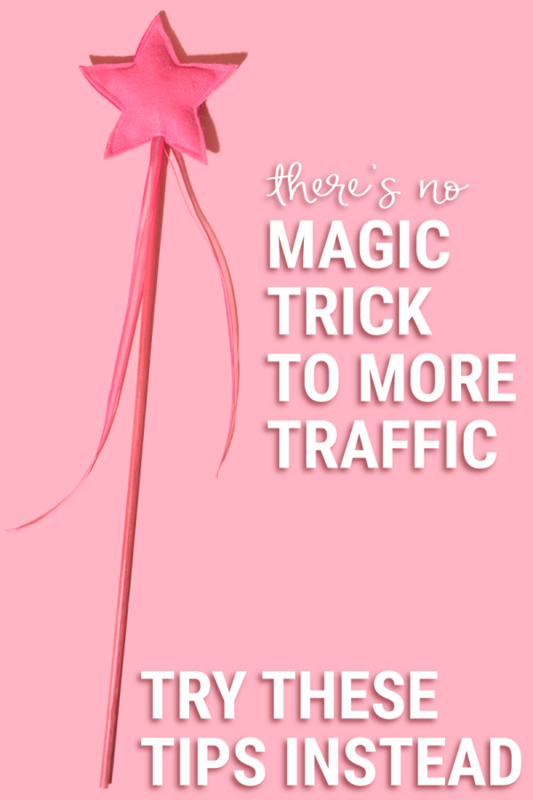 Grab a bowl and check out these tips for increasing your traffic and income. 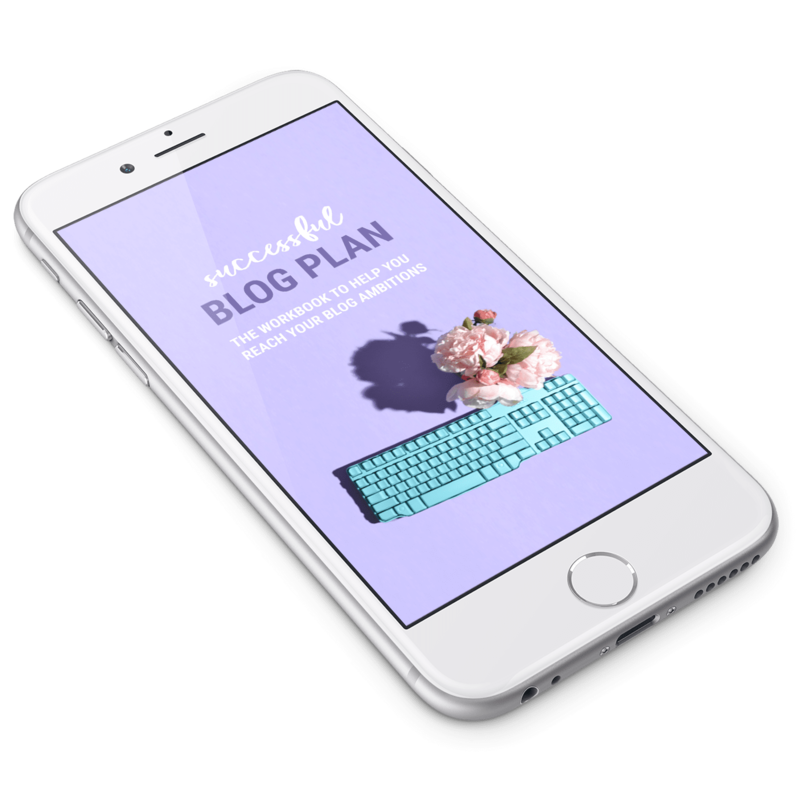 Don’t leave your blog’s success up to chance, get regular emails with strategies and tutorials to to help you build + grow your blog and download the Successful Blogger Plan to create you own winning strategy.